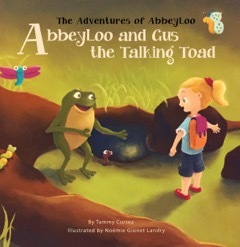 Tammy Cortez tells a magical story full of adventure in AbbeyLoo and Gus The Talking Toad. AbbeyLoo is a little girl whose idea of fun was catching toads, petting them, and talking to them. One day, one of these toads talked back to her, marking the beginning of their friendship and their colorful days together. This book made me smile because it reminded me of my own childhood, some of it spent watching in horror as my male cousins pick up everything in the ground that moved, frogs and worms included. And yes, my cousin Vincent also talked to an imaginary friend in our backyard. I thought my elder sister Ate Mae was pulling my leg when she told me about it but then I heard Vincent myself. He talked on and on and on in such a loud voice, too, it made me curious if indeed he was alone. Well, he was. But he was crouching and he certainly looked like he was talking to something else on the mud near the wall of our house. The incident made me wonder if I, too, talked to imaginary friends. Or if nuno sa punso and such are true after all. 😛 To non-Filipino readers, nuno sa punso is a dwarf-like creature in our mythology believed to be inhabiting the anthills. At least in AbbeyLoo and Gus The Talking Toad, something close to that exists. AbbeyLoo is a curious little girl with a BIG imagination. This imagination takes AbbeyLoo to some very exciting and often unexpected places. AbbeyLoo loves exploring her backyard. There is always something new to see. Her favorite find is the many toads that roam her backyard. AbbeyLoo loves to carefully catch the toads and pet them and talk to them. Normally they don’t talk back, but today is totally different. 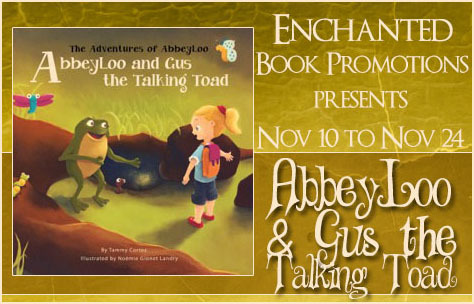 Follow along with AbbeyLoo on her latest adventure as she meets Gus, the talking toad. Tammy Cortez is a Fremont, California native now living in Georgetown, Texas. She grew up living in suburbia but spent every weekend at their horse ranch 30 minutes away in the country. Tammy competed in team penning events, winning many of them, including 1st place in a larger event resulting in her first silver belt buckle, still one of her prized possessions. She has been married for 25 years to a guy she met in the 7th grade and remained friends with through middle and high school. They have two daughters, 24 & 12.Tammy spent the first two years of her marriage as a Navy wife having lived at the well known and much loved NAS Miramar (now MCAS Miramar) and then NAS Lemore, both in California. Outside of enjoying time with her family, Tammy loves repurposing old furniture and other fun finds as well as painting. Not painting on canvas, though she would love to give that a whirl, but home interior painting. “It’s the one thing everyone dreads, but I find almost therapeutic,” she says. The move to Texas took Tammy away from her Business Analyst job in Information Technology at an energy laboratory in California. This move opened up a door that never would have been considered before. 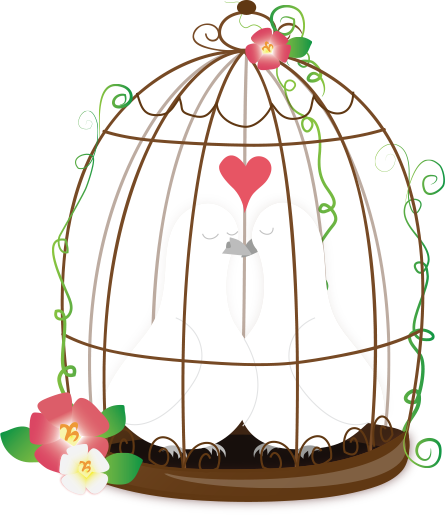 Tammy found Waldorf Publishing through a friend and is working on a series of children’s books as well as some middle grade books. She is now dedicated to writing when she isn’t volunteering at her daughter’s school or spending time with family and friends.